None of us like SPAM ! It's akin to a bad dream or in referencing my headline.. maybe more accurately depicted.. a turbulent marriage that only the famous Dr. Phil could fix but alas the truth is the truth.. spam is just bad news. Blog and spam share a love hate relationship. 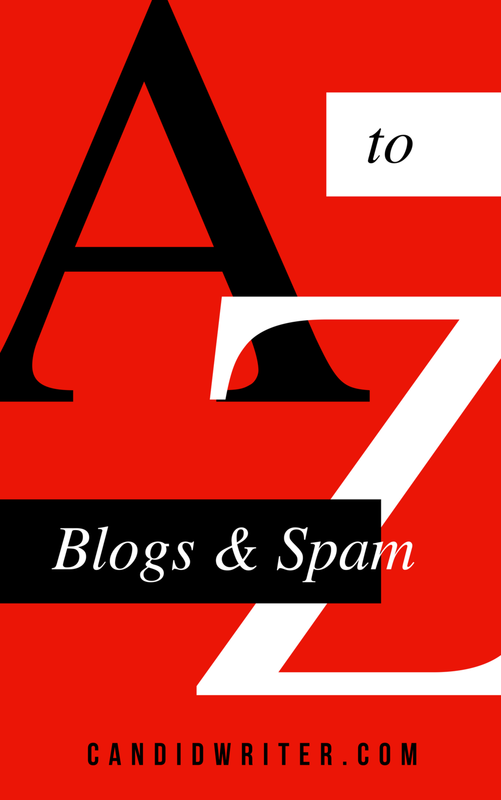 Spam loves a meaningful, high traffic and decent pagerank blog and as blog owners we hate it the moment it comes into our lives for all the time, misery and headache that it creates because typically there is no easy solution to rid ourselves of it. I read a post that suggests that blog spamming is coming to an end. Hmmmm... I'm pretty skeptical about those kind of claims. There are a fair share of individuals out there peddling these services. They sell these services for good reason.. quite simply they still work. Bear in mind that while spam is like the dirt on a boot, it can provide short term wins for the blog spammer. With this reality standing true.. the love hate relationship continues. Granted that since the Panda algorithm update from Google back in 2011, blog spamming is not nearly as easy as it used to be with Google penalizing websites and businesses that are both branded and unbranded. This even extended itself to so called SEO'ers that would link build using blog comment spam techniques that led to angry website owners calling them out on such tactics and even going so far as to sue such companies providing search engine optimization services. Comments that are clearly automated.. comments that are thoughtless.. comments that ooze that who cares attitude, at least I got the link... has left a pretty nasty taste in the mouths of many. It's one of these things that you define it in more of a visual way than a literal way and when you see it... wow, does it tend to stand out like a sore thumb. Bloggers love having their own corner of the world online. Bloggers love being able to interact with a faithful base and new readers that actually read their posts and think enough of it to leave a "meaningful" comment. That's a big part of the reason why bloggers blog in the first place. Its truly a sad reality that the only reason why blog spam even became what it is was purely for the sake of a "link" via comments. So whether or not this love hate relationship will continue and even more questionably for how much longer.. to my fellow blogger I will say this... Continue to blog and continue to add value to the audiences that come back for the answers and meaningful interactions you provide. Blog comment spam is losing the battle. Relevant and steady persistence in what we do with each post we make is winning the war.